Quick Body Resistance Workout Quick Body Resistance Workout By Tara Wallace at Tahoe Club 100 Training Center in South Lake Tahoe. Need a quick workout with big impact, look no further than this quick body resistance workout! 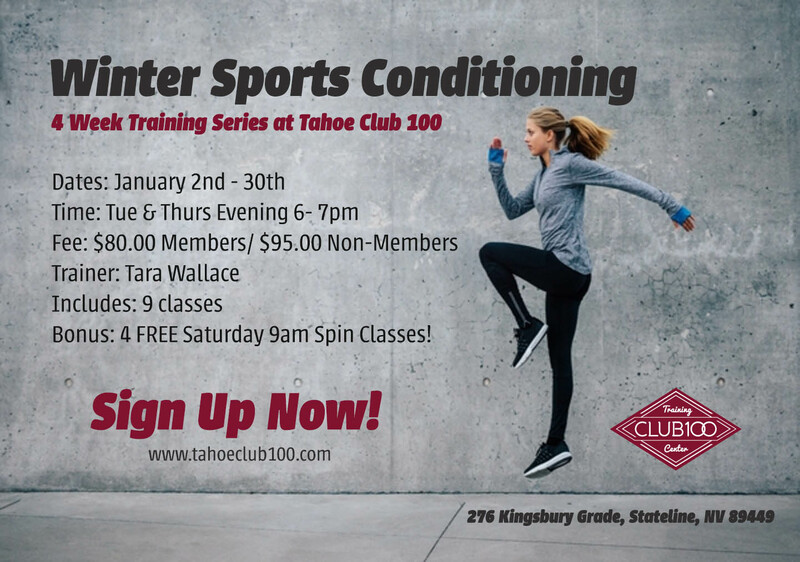 Find Out More about Trainer Tara Wallace HERE! And also Read ‘Trending with Tara’ Blog’s HERE!